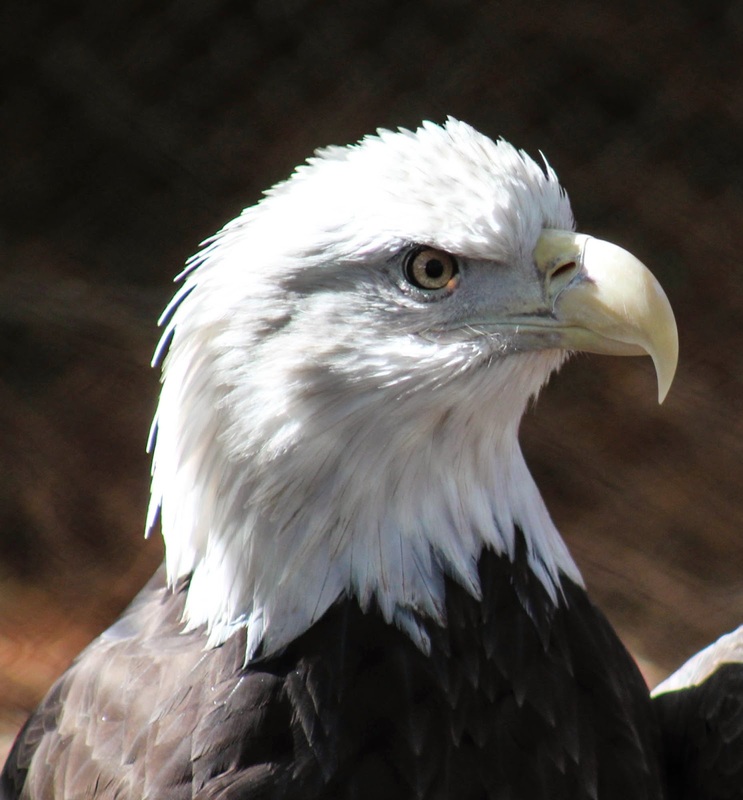 Creating awareness about these beautiful birds has played a major role in bringing the Bald Eagle, the US National Bird, back from the brink of extinction. The Bald Eagle is no longer listed on the endangered species list, but they are still protected under the Bald and Golden Eagle Protection Act. 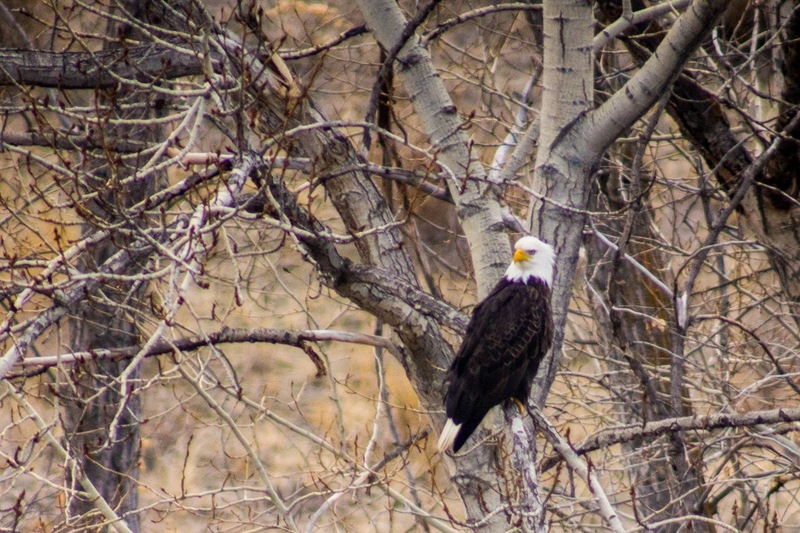 Once on the brink of extinction, the majestic bald eagle is now flourishing across the nation. A friend of mine was lucky enough to see one in the wild at Snoqualmie Falls, WA and captured this beautiful photograph. 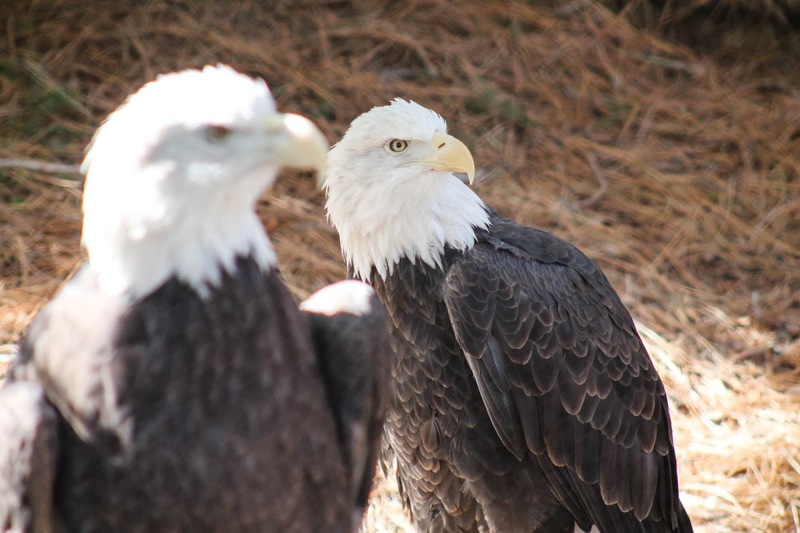 To learn more about the Bald Eagle you can visit the U.S. Fish and Wildlife website.